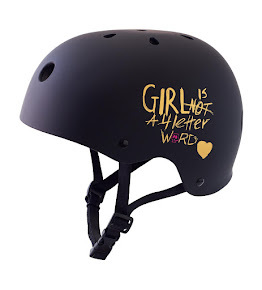 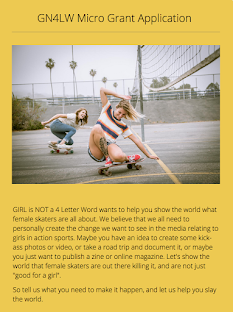 Girl is NOT a 4 Letter Word: VPS & Skateboarding Legend Tony Hawk Announce Global Broadcast Partnership. 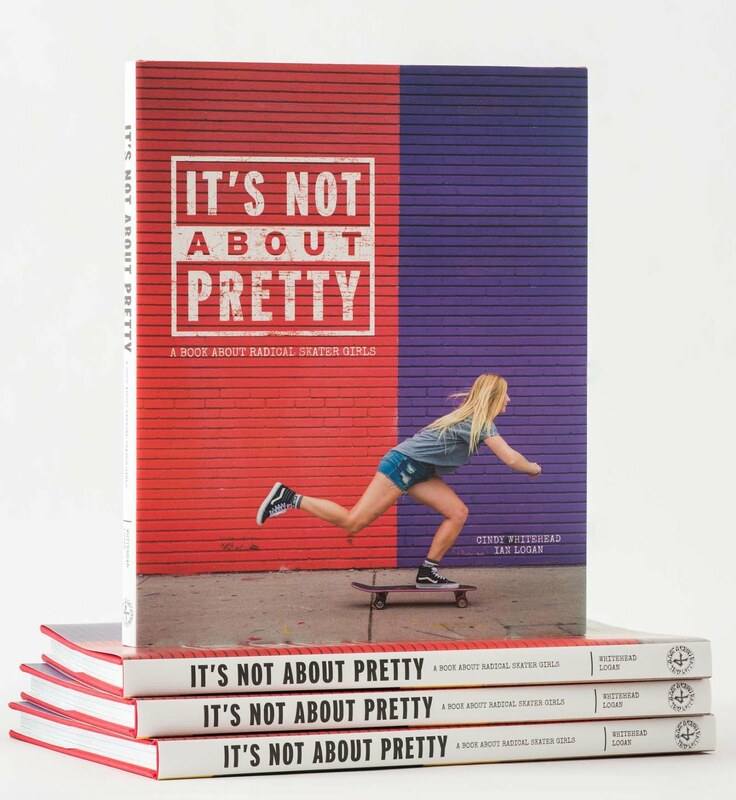 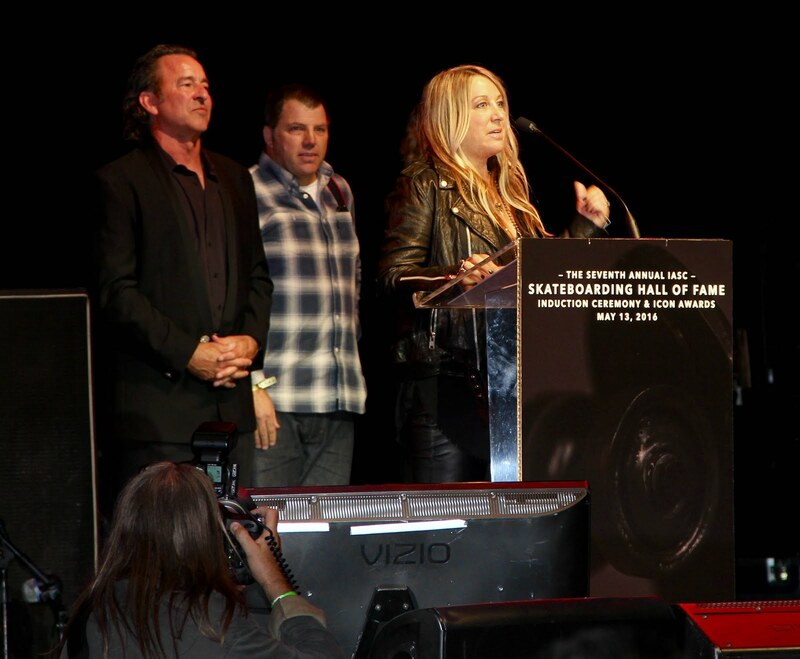 Costa Mesa, CALIF. (April 15, 2019) – Vans Park Series, the premier park terrain skateboarding tour in the world, today announced skateboarding legend Tony Hawk as the official live broadcast commentator for the 2019 series. 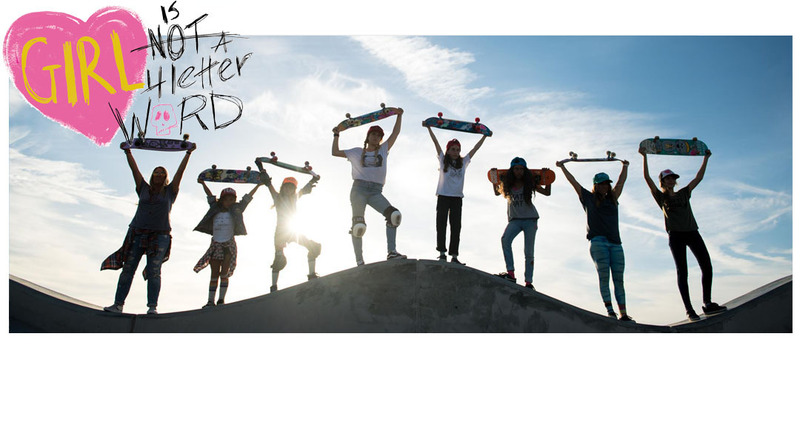 Hawk will join the Vans Park Series team alongside live co-host Chris Cote, as the competition touches down in five major countries across the globe this year, culminating with the official 2019 Vans Park Series World Championships in Salt Lake City, Utah, United States this September. 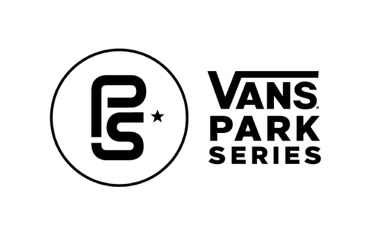 The Vans Park Series, known for defining professional park terrain skateboarding competition since 2016, expands its tour programming to host men and women qualifier events at all four Pro Tour locations this season, and remains committed to endorsing prize parity at every stop including the World Championships.